for their funeral expenses makes it harder. After losing a loved one, you still have to live. FuneralPayPlan.com makes that easier to do. Death Never Comes at a Convenient Time. deposited into your account in as little as 24 hours. FuneralPayPlan.com is here for you in your time of need. 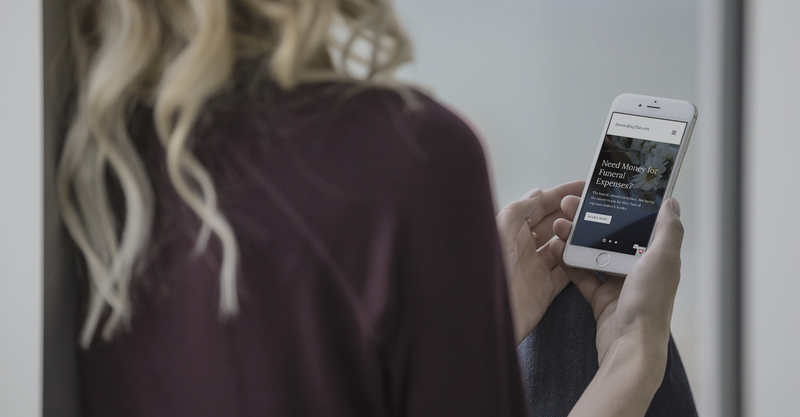 You can apply for a funeral loan in minutes, get an affordable funeral payment plan, and have the funds transferred into your account in as little as 24 hours so that you can pay for the services you want for your loved one. It takes just a few minutes to provide us with your information. 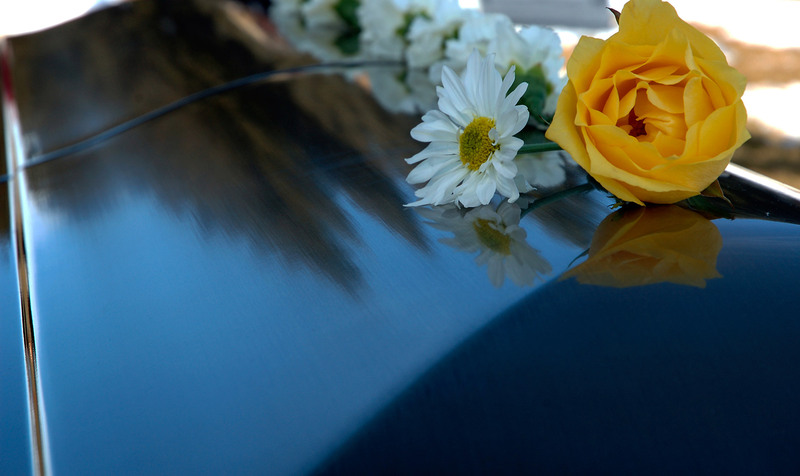 Applying for a funeral loan won’t impact your credit score. Using our secure funeral loan application, you can e-sign your funeral payment plan contract if approved. Money can be directly deposited into your bank account as soon as the next business day so you can pay for the funeral services you want for your loved one.